Make the radical shift from reading the Bible as a book to interacting with The Author! Engage With God Discover Truth Impact your life — You will never be the same. 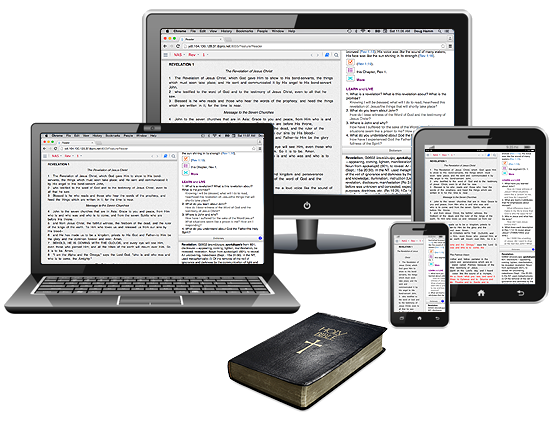 The one Bible App that interacts with you! Handy roadmaps. Incredible resources. Radical results. with The ONE who promises to improve your life! Plus a Daily Discovery that will invite, engage and encourage you! GOD + Challenges, Help, Answers = GODcha. A revolutionary new way to get to know your God personally.